Jacinda Ardern, 37, on Tuesday became the youngest leader of the New Zealand Labour Party, which is the largest country's opposition party after resignation of the previous party leader, media reported. MOSCOW (Sputnik) — Earlier in the day, Andrew Little, the former party's leader announced that he would step down citing "disappointing" poll results of the Labour Party shortly before the general election. — 1 NEWS (@1NewsNZ) 22 июля 2017 г. ​According to the Guardian, Ardern was unanimously elected as the new leader of the Labour Party soon after Little's announcement. 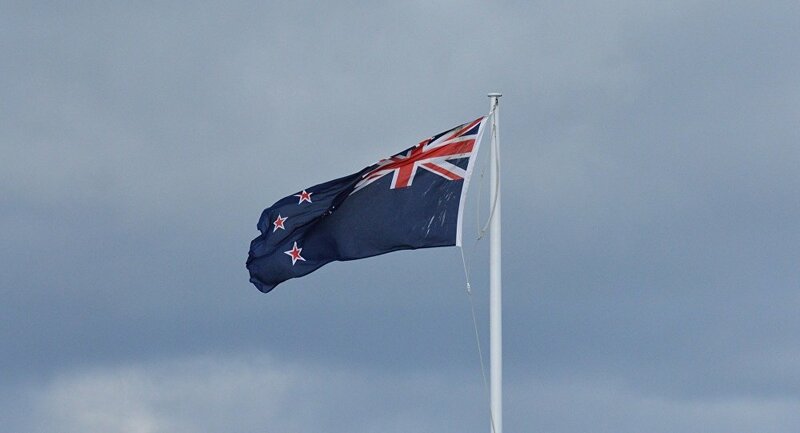 The citizens of New Zealand are expected to elect the new country's parliament on September 23. At the moment, the Labour Party has 32 seats in the 120-seat parliament, however its results have been decreasing for four consecutive elections.